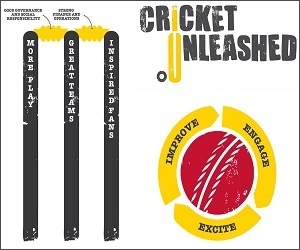 Welcome to the Representative Cricket Section of the website, here you will find information about Cambridgeshire Performance Pathway / Junior Boys & Girls squads. Players in Cambridgeshire can follow a player pathway for representative cricket from U10 Junior County Age Group cricket through to Cambridgeshire County Cricket Club First XI. 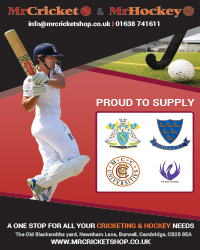 Cambridgeshire Cricket runs junior representative cricket for both girls and boys up to U17 years of age. 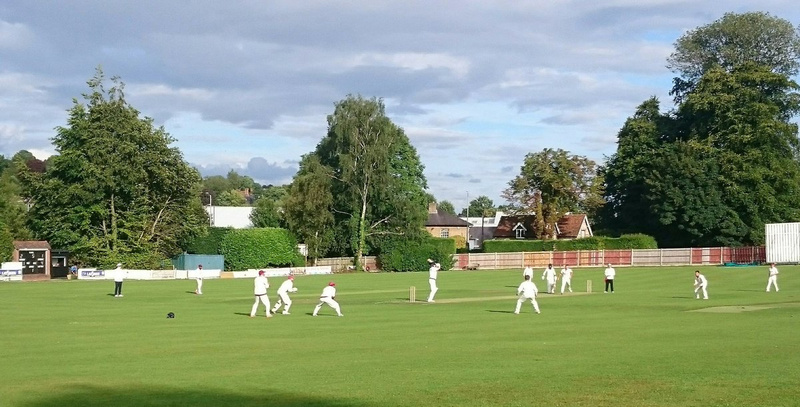 Cambridgeshire County Cricket Club run the senior men's representative sides at both Development (U25) and First XI levels. Women's Senior Cricket is played in Cambridgeshire with the players representing the county in the ECB Championship and T20 Competition. 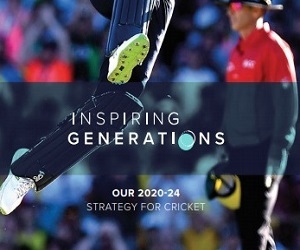 Cambridge University and the MCCU also provide opportunities for representative cricket within the county. Please choose from the menu on the left hand side of the page.